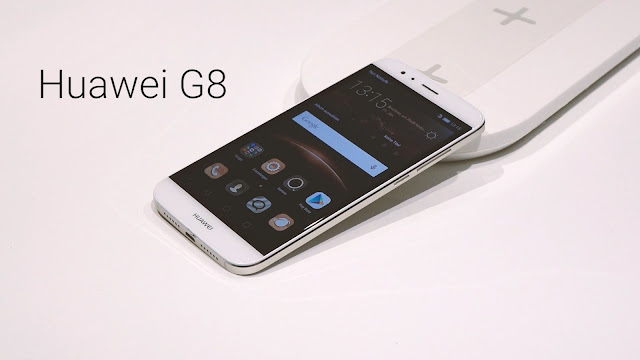 Huawei G8 is a affordable 4G LTE smartphone which comes with ultra thin metallic body and super fine design it attracts the users very much. G8 Major Spec are 5.5 - inches full High Definition screen with touch-sensitive and 1.7 Ghz Octa-Core Processor with 3 GB RAM. If we are talking about G8 Camera it has 13 Mega-Pixel Rear camera and 5 Mega-Pixel Front Camera with latest features OIS, RGBW Sensors, Dual-tone color flash, panorama effects and Perfect Selfie, Vogue Makeup, Beauty 3.0 and DIY Filter etc.